Parents, and especially grandparents, are pleasantly surprised when they observe the intelligence of their children and grandchildren. 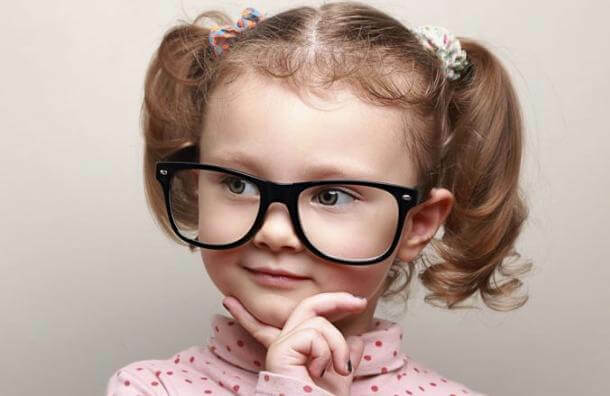 Yes, children’s intelligence is so surprising that it shows today’s adults how urgent the need is to find new approaches to education that allow the natural talents of children to be encouraged and developed. One of the deepest desires that parents have is that their children live a full life, that they develop their talents to their maximum potential, and that they discover their vocation as early in life as possible. This is all possible, in principle, if we value our children’s intelligence. There also exists a logical-mathematical intelligence, which is associated with a child’s ability to reason logically and to solve mathematical problems. These are perhaps the most well-known types of intelligence, but there are more. Besides the types of intelligence already mentioned above, there is, for example, musical intelligence. This type of intelligence is recognized in certain parts of the brain that are linked to the interpretation and composition of music. There is an intelligence called body and kinetic intelligence, which is related to the ability to use tools. And there is an intrapersonal intelligence that equips us to understand and control one’s internal environment.